All of our Museum Style Preservation Kits are acid-free, sulfur-free and lignin-free. 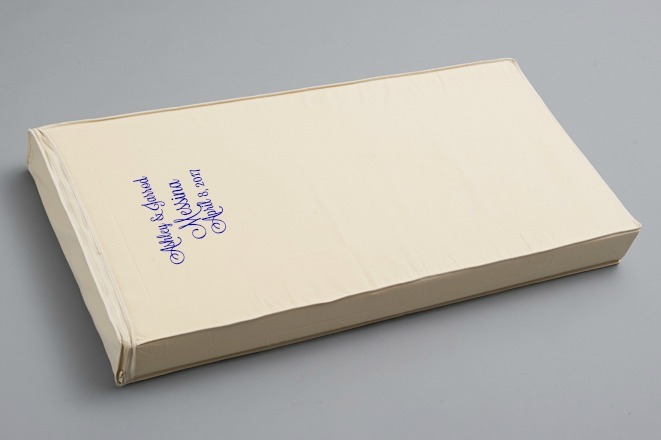 Our boxes do not have risky metal edges that other archival boxes do but they come with everything you need to protect and preserve the things that matter to you most. 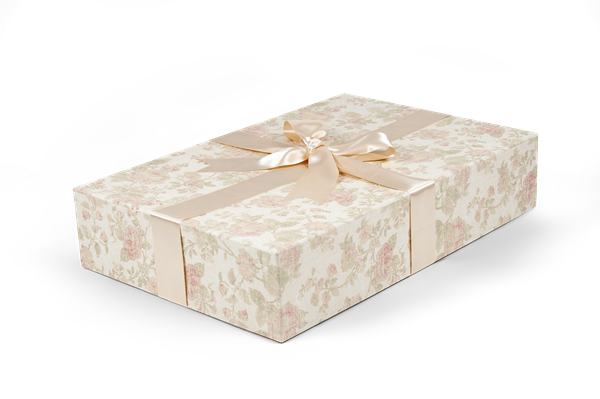 We have every size box needed for all of your treasures including bridal, baby keepsakes, designer clothing, quilts, furs, costumes, uniforms, shoes, tiaras, veils, designer purses and much more. If it is precious to you then it is worth preserving. Make sure all of your garments are cleaned by a textile professional or dry cleaner before packaging for storage. We guarantee free exchange if the Museum Style box you ordered is the wrong size!